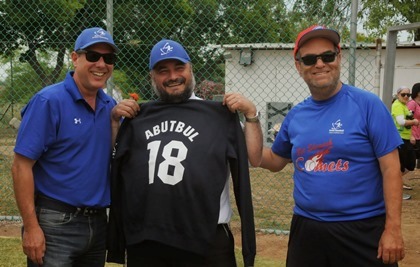 The Bet Shemesh municipality has signed an agreement with the Bet Shemesh Baseball non-profit organization (amuta), which will allow it to build a new baseball field in the center of Bet Shemesh. This is the first time that a municipality has signed such an agreement with any Israeli baseball entity. 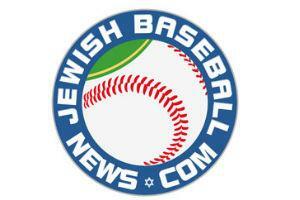 The Bet Shemesh amuta works under the auspices of the Israel Association of Baseball (IAB). This agreement gives Bet Shemesh Baseball the right to build and maintain the field and have full control of its use. The plans for the field include a regulation-sized baseball field for adult play, and two smaller fields for youth baseball, as well as batting cages, dugouts, lights and stands. Building will begin in January, and will be completed by the end of 2017. A ground breaking ceremony will be held on the site on Friday, January 6, and will be attended by visiting MLB players. The project received the full support of Bet Shemesh Mayor Moshe Abutbol, as well as from Bet Shemesh Head of Sport Itzik Kanizo. 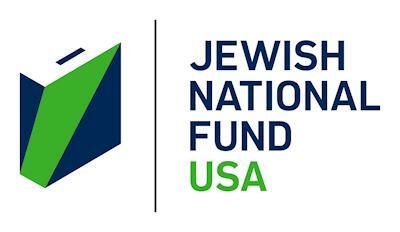 The JNF’s Project Baseball and Softball was instrumental in enabling the Amuta in partnership with the IAB to turn this vision into a reality.